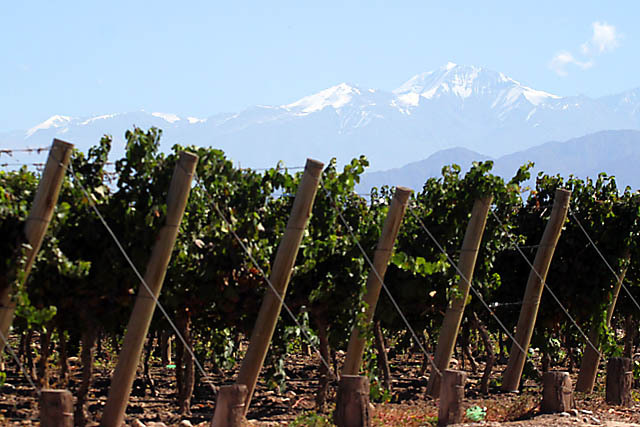 Mendoza, a world-renowned wine region, and a city in western Argentina, makes for an excellent stop in your travels through Argentina, particularly if you are a wine/Malbec fan! One of the unique ways to visit the wineries here, is to go for a wine bike tour. 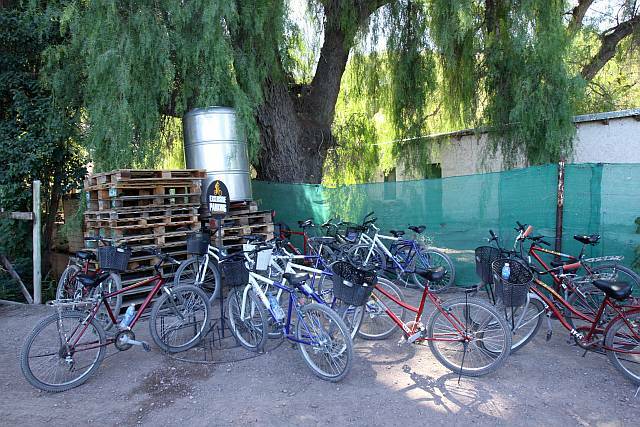 And one of the more backpacker-budget-friendly options is through one of the bike rental agencies in Maipú. Basically, you can take a public bus from Mendoza city to Maipú, and from there, take your pick of the agencies. Hostels and travel agencies in Mendoza itself have lots of brochures on these bike rental companies, so getting there shouldn't be a problem. However, competitation must have been pretty tough. When we showed the bus driver our intended bike rental joint, he stopped us at a competitor's place. Luckily, its a short walk to the other agency. And for 25-30 pesos, you get your bike for the day, a bottle of water, and a map of the attractions/winery nearby. At the end of your excursion, after you return the bikes, you get to enjoy a free glass of wine, and relax and chat with other travelers! Mendoza itself is great too, and like many cities in Argentina, offers wonderful dine and wine experience. Even some hostels provide a free glass of wine for your stay, and there are often barbeque nights organized. Oh, there is a wonderful weekend flea market as well! Yes, I'd love to visit Mendoza again! We are a Boutique Hotel in Mendoza and to be honest we just love to read happy travelers blogs like this! 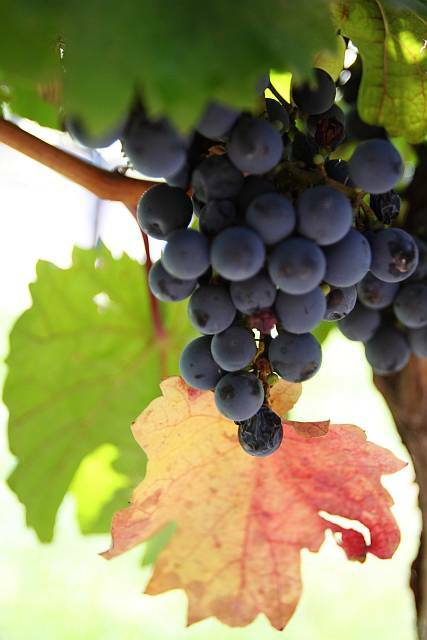 Nice you have a grat moment in Mendoza! 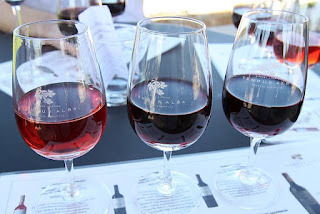 If you want to read about a bike tour on Chacras de Coria wine we kindly invite you to check this post! Chacras de Coria on bike!